There are seven established routes to climb Mount Kilimanjaro – Marangu, Machame, Lemosho, Shira, Rongai, Northern Circuit and Umbwe. 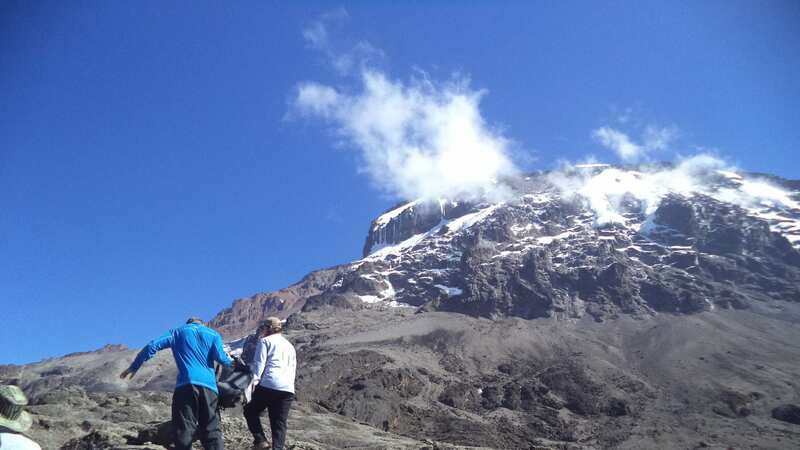 The Marangu, Machame, and Umbwe routes all approach from the south of the mountain (Mweka is used only for descent). The Lemosho, Shira and Northern Circuit routes approach from the west. The Rongai route approaches from the north. Selecting a route is a tough choice for most. To find the best Kilimanjaro route for you, considerations should be taken for the route’s scenery, difficulty, foot traffic and its altitude acclimatization characteristics, as depicted in the table below.